I knew I had reason to look forward to the film, but it was even better than I anticipated! 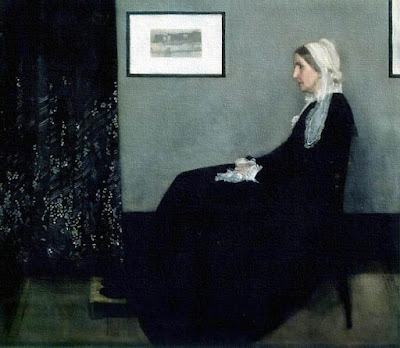 I am so sorry, I needed the holiday break to rest, I didn't want to get sick, and I just couldn't bring myself to get out and do anything. I am working on the post now; the film was so good, that, after the first viewing, I turned around and watched it again, knowing how much stuff I missed the first time, it was that good,... and I still missed things in the second viewing! If you saw it this weekend, I hope you enjoyed it half as much as I did; I will get this post up asap so we can compare notes and, for those who haven't seen it, I hope it will encourage you to do so. Newest poster released from The Hobbit, coming out in just a couple of weeks now; Legolas' eyes go through an important transformation as his soul goes through an important transformation throughout the story. 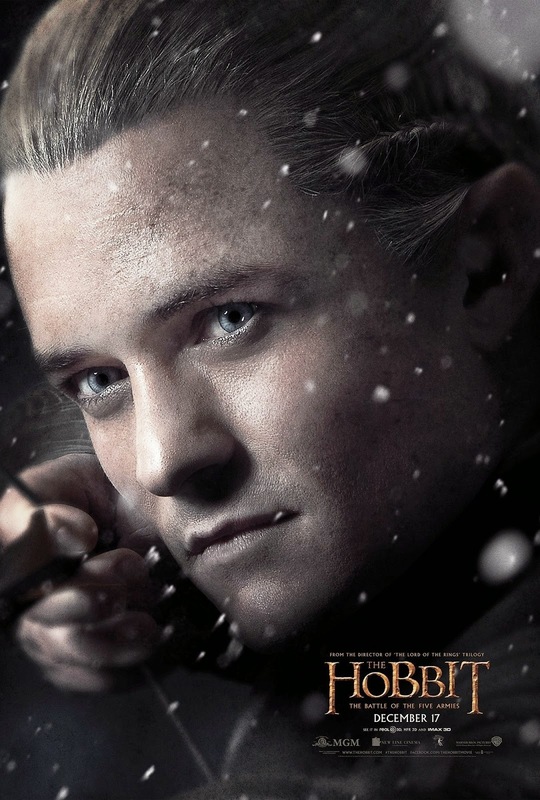 Even though Legolas appears unscathed, compared to the other posters with dirt covering the faces of the characters, Legolas does appear to have a "nasty" patch or burn mark above his left eyebrow that almost looks like lizard skin, even dragon skin. That will be interesting. I don't have time to review this highly interesting clip that has just been released for The Hobbit, but it's an excellent moment of tension on numerous levels so you can at least be enjoying it!